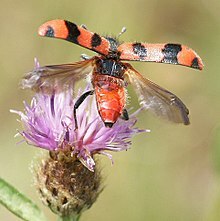 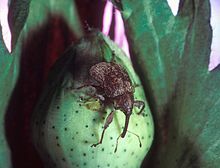 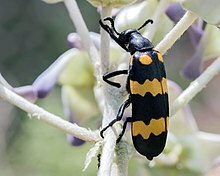 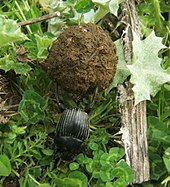 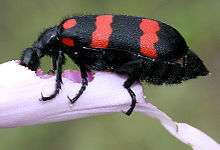 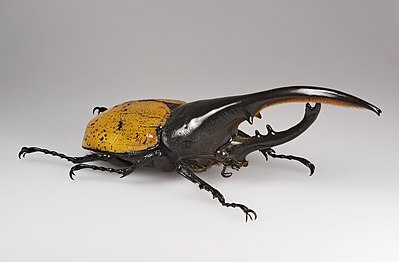 The very large number of beetle species poses special problems for classification. 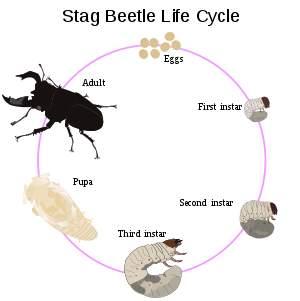 Some families contain tens of thousands of species, and need to be divided into subfamilies and tribes. 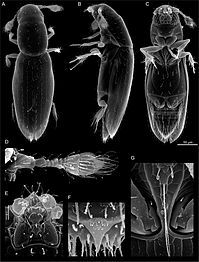 This immense number led the evolutionary biologist J. 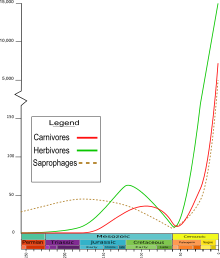 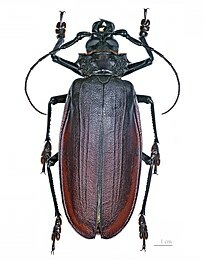 B. S. Haldane to quip, when some theologians asked him what could be inferred about the mind of the Creator from the works of His Creation, "An inordinate fondness for beetles".Polyphaga is the largest suborder, containing more than 300,000 described species in more than 170 families, including rove beetles (Staphylinidae), scarab beetles (Scarabaeidae), blister beetles (Meloidae), stag beetles (Lucanidae) and true weevils (Curculionidae). 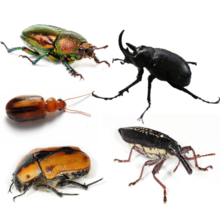 These polyphagan beetle groups can be identified by the presence of cervical sclerites (hardened parts of the head used as points of attachment for muscles) absent in the other suborders.Adephaga contains about 10 families of largely predatory beetles, includes ground beetles (Carabidae), water beetles (Dytiscidae) and whirligig beetles (Gyrinidae). 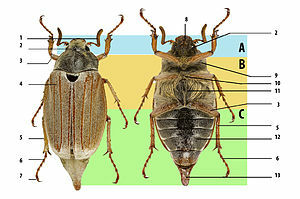 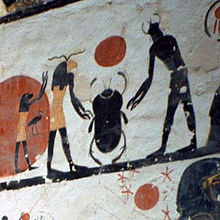 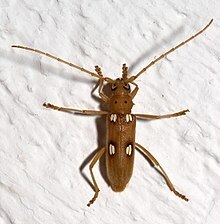 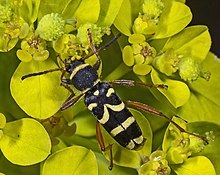 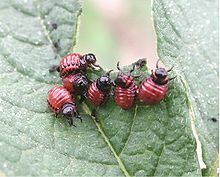 In these insects, the testes are tubular and the first abdominal sternum (a plate of the exoskeleton) is divided by the hind coxae (the basal joints of the beetle's legs).Archostemata contains four families of mainly wood-eating beetles, including reticulated beetles (Cupedidae) and the telephone-pole beetle. 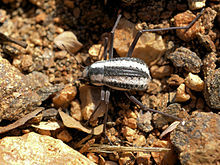 The Archostemata have an exposed plate called the metatrochantin in front of the basal segment or coxa of the hind leg. 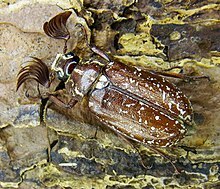 Myxophaga contains about 65 described species in four families, mostly very small, including Hydroscaphidae and the genus Sphaerius. 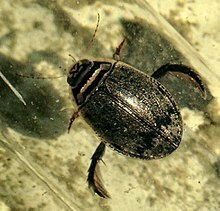 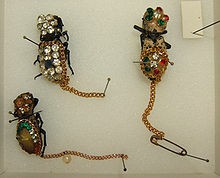 The myxophagan beetles are small and mostly alga-feeders. 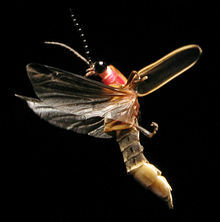 Their mouthparts are characteristic in lacking galeae and having a mobile tooth on their left mandible.